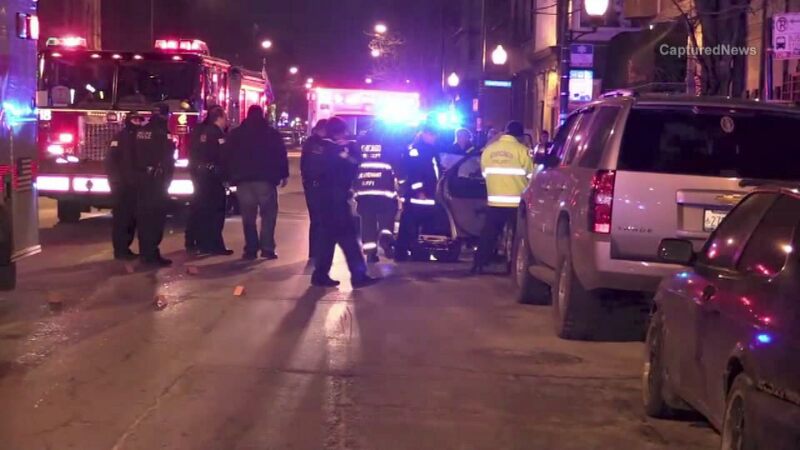 CHICAGO (WLS) -- Two men were fatally shot in a parked car in the city's Pilsen neighborhood, police said. The incident happened around 1:30 a.m. Saturday in the 900-block of West 18th Street, police said. The victims were pronounced dead at the scene; one was a 22-year-old male. Police have not released any other details but believe the shooting was gang-related.